The total estimated economic output (direct and indirect) of the forest industry to the Irish economy was €2.3 billion in 2012. 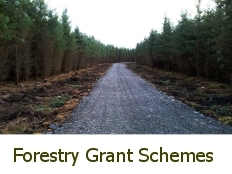 The Irish forestry sector output alone was estimated to be c. €673 million. These figures are set to grow significantly in the coming years. The Irish forestry and timber sector includes growing the forests, harvesting and haulage and processing the various wood products. 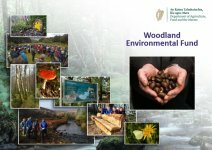 Almost 11% of Ireland’s land area is currently under forestry amounting to 750,000 hectares which supports a vibrant, export-oriented forest products sector. Approximately 89% of the output from Ireland's panel products sector is exported along with almost 60% of our sawn timber production. Ireland is the largest exporter of MDF to the UK marketplace, through the Coillte owned Medite Europe, and its share of the market grew from 33% in 2007 to 44% in 2010. With its climate and suitable soils Ireland can grow many tree species considerably faster than its European neighbours giving Ireland a strong comparative advantage in the growing of wood fibre. From a very low private ownership base in the 1970’s, now 47% of Ireland’s forests is privately owned with the remainder in public ownership, mainly vested in Coillte. Most of the private forests were planted over the past 20 years, consequently many are now approaching thinning stage and the output from these woodlands is set to increase significantly in the coming years. This roundwood volume (timber in trees) to come to market is forecast to increase from 2.68 million cubic metres (m3) in 2011 to 6.95 million m3 in 2028. In short, the volumes of roundwood available within the Republic of Ireland are set to more than double over this forecast period. Almost all of this increase in supply of roundwood is forecast to come from the Private sector. 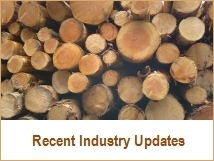 Direct and indirect employment in forestry was 5531 in 2010, while direct and indirect employment in the wood products sectors was 10,315. 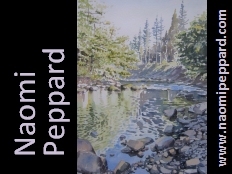 Apart from climate change benefits, forests provide the largest outdoor area for recreational use. This has been valued at €97 million, which in turn generates €268 million in economic activities for communities in rural areas. 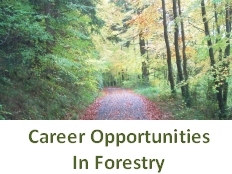 Annual visitor numbers to Irish forests are in excess of 18 million. There is a significant potential for wood fuel to displace fossil fuel, particularly in the generation of heat in industrial, commercial, domestic and institutional markets. After wind energy, wood fuels are the largest contributor to renewable energy generation in Ireland.